Ever been a part of a show that combines theatre and music masterfully? 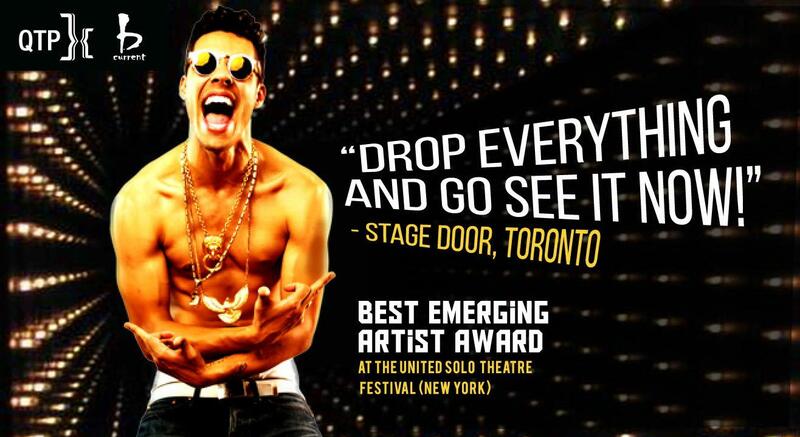 Now you can with Brotherhood, a non-stop, high-energy, one-man show that uses music and physical theatre to tell the poignantly parodied story of two brothers living the Hip Hop Life. Taking the audience from the present to the 1970s, then fast forwarding thirty years into the future, it is written entirely in rhyme with cleverly crafted lyrics. Sébastien Heins infuses into the show Hip Hop and R & B, as well as elements of Reggae and Dancehall, an homage to the playwright’s Jamaican roots. Entry for 18 years and above only.